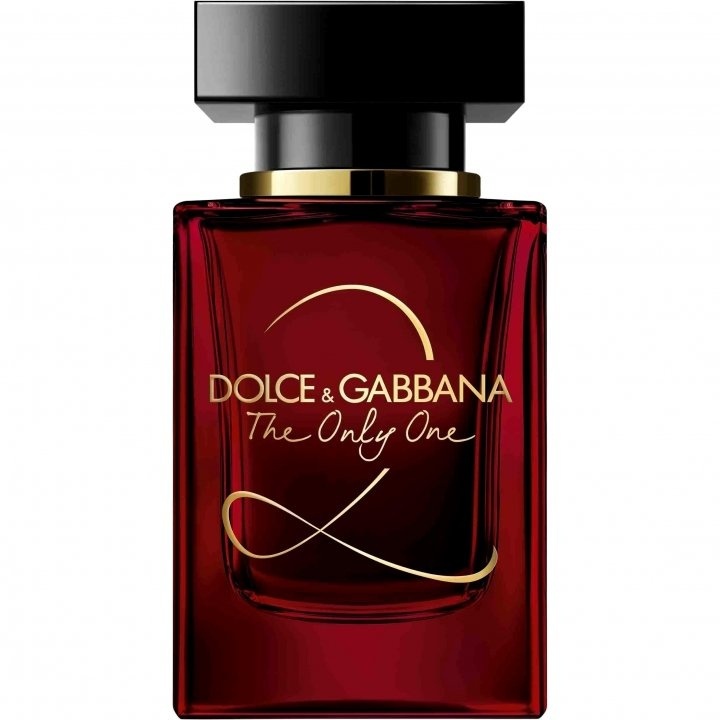 The Only One 2 is a new perfume by Dolce & Gabbana for women and was released in 2019. The scent is fruity-sweet. It is being marketed by Shiseido Group / Beauté Prestige International. I ordered The only One 2 untested because I liked the first one so much. Now I am sitting here after several days and some test sprayers and phases and am really indecisive. How can the fragrance be described? The only One in fruity. At the beginning I smell sweet pears and sour tingling blackberries. Sometimes the pears dominate, sometimes the blackberries. However, the berries win in the further course, so that the fragrance does not become too sweet. It's cute, but pleasantly cute. The fruity start is accompanied by delicate flowers. The roses and violets go wonderfully with the sour blackberry and remain discreetly in the background. In the further process woods and the well-known coffee note come in addition. The rose gets louder, the blackberry quieter. All in all, the scent is quite nice. I like the fruity start. However, the intermediate part, the heart note, is more according to my taste at the first. The powdery violets make it so special and different from Black Opium, which has often been called a twin. Here the rose and the fruity are more in the centre. Well, and then the base... my nose denies me. I just can't feel the scent anymore. I don't know why that is. Maybe a scent blindness. I have a hunch about tonka bean, rose, woods. 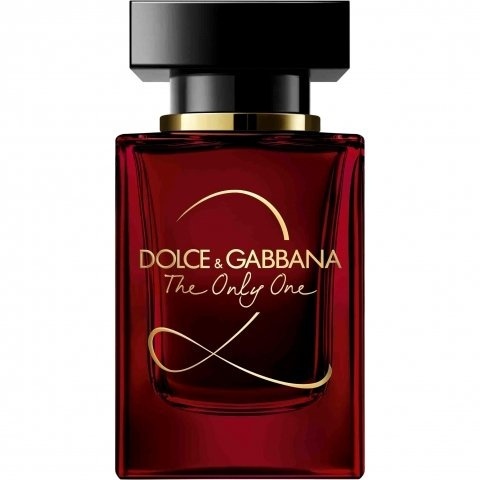 The bottle is quite nice, matches the fruity part of the fragrance. Also the change of sweet and sour scents at the beginning is really interesting. As I said, I don't like the heart note so much compared to the first one and I hardly notice the base.